Tile and stone now cover more than just your bathroom floors and your tub and shower walls. Tile and stone floors have become popular surfaces in foyers, kitchens, utility rooms, family rooms, porches and many other areas, both inside and outside of the home. 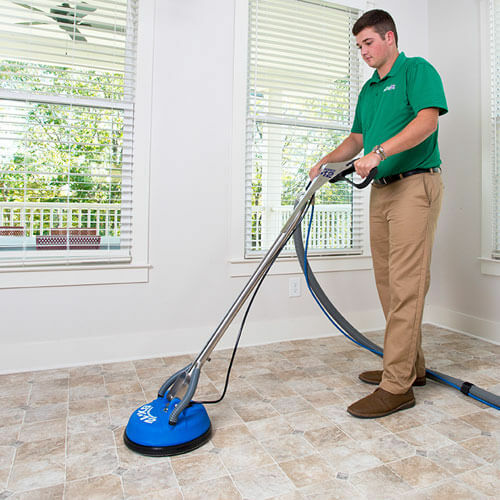 Like any other surface, these areas require ongoing maintenance in the form of sweeping, mopping and scrubbing. But Short Stop Chem-Dry knows that no one likes spending hours on their hands and knees scrubbing the floor. Instead, trust the professional team at Short Stop Chem-Dry to provide a top quality cleaning! Our tile & grout cleaning process helps to make your tile and grout lines look brand new again. Why Choose Short Stop Chem-Dry for Tile Cleaning? 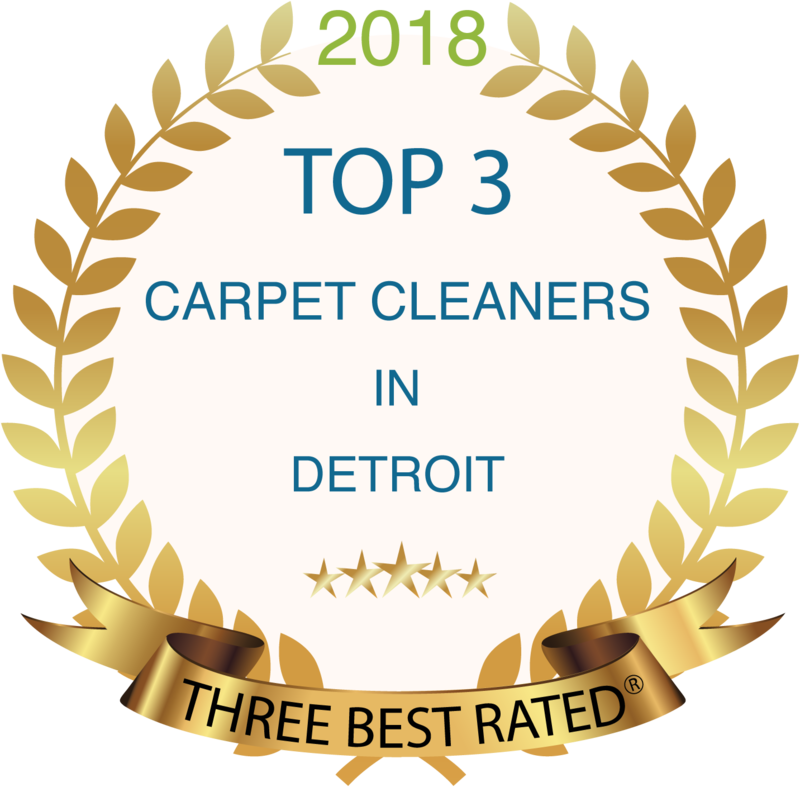 Short Stop Chem-Dry is famous for being a carpet cleaner, but we’ve developed advanced cleaning methods to clean a variety of surfaces, including tile and grout. We’ve engineered a cleaning process that is drier, cleaner, and healthier. A wide variety of powerful cleaning solutions designed to remove soils, oils, buildups, spots, and stains is combined with a high-pressure rinse and extraction to leave your tile and grout looking better than it has in years. Your tile and grout flooring can be cleaned and sealed on the same day, and freshly cleaned floors can be ready to tolerate light traffic in as little as four hours. We aim to be as minimally invasive as possible, saving time as we provide an efficient service that keeps you from having to do the dirty work on your own. Our professional technicians will work hard and treat your tile as if it were their own. Our tile and grout cleaners penetrate deeply into the porous surfaces of your tile and grout, removing soil and helping to eliminate mildew, fungus, bacteria and other contaminants. The sealant we use will also help resist microbial contamination to leave your tile and grout as clean and healthy as possible. We provide not only a superior tile and grout cleaning process, but we make sure that these services are provided by a professional who has the training and knowledge to evaluate your tile and grout, identify your needs and then select the proper products, tools and equipment to deliver a result that will exceed your expectations. You will be amazed at the difference! Ready to Schedule Your Tile and Grout Cleaning Appointment?